(P1) This news is about a man. He is 54 years old. People say that he is a Spiderman. He climbs tall buildings. He climbs the Burj Khalifa and the Eiffel Tower. (P2) Now, he climbs a building in Barcelona. It is 38-floor building. He does not wear a safety harness. It takes him an hour to go up and down. When he gets down, the police wait for him. They take him. There are people and reporters, too. 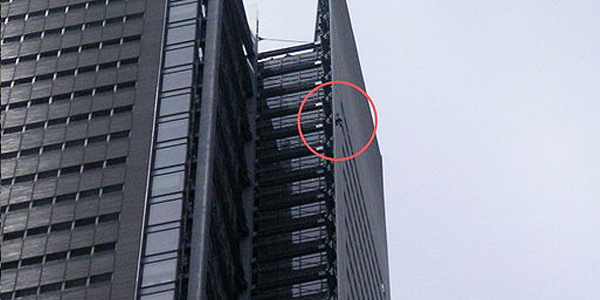 Would you climb a tall building? Why or why not? Do you like spiderman? Why or why not? Do think the man is crazy? How old is the person like spiderman? What 2 buildings did he climb? How many floors is the building in Barcelona? Who waits for him at the bottom of the building? SMART PILLS OR DANGEROUS DRUGS?